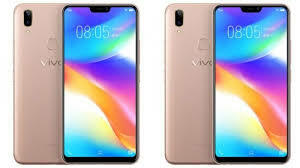 Vivo is the Chinese smart phone maker and it has launched its new smart phone, Vivo Y95 in the Pakistani market. This is the first mobile phone, which has new snapdragon 439 octa core chipset. This smart phone is added with 4GB RAM and the internal storage of 64GB. 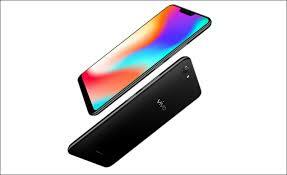 This smart phone is provided in the market with 6.22 inches Halo FullView display and the waterdrop notch design and it is provided in few mobile phones. 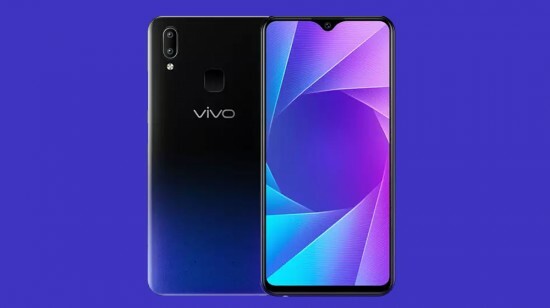 The smart phone, Vivo Y95 has dual camera set on the rear side and one camera is 13 MP and the other is 2 MP with LED flash and phase detection auto focus. The customers will find the front camera of 20 MP with the Artificial Intelligence (AI) capabilities. 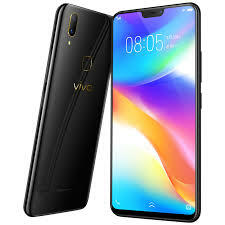 This smart phone, Vivo Y95 first impression is excellent for the users.